Melbourne - Elton Jantjies says he’s excited to play at inside centre when the Lions face the Melbourne Rebels in a Super Rugby clash on Friday. 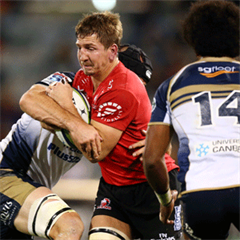 Lions head coach Johan Ackermann made a surprise selection when he named both regular flyhalves Marnitz Boshoff and Elton Jantjies in his starting line-up. Boshoff will feature in the No 10 jersey, while Jantjies was named at inside centre. 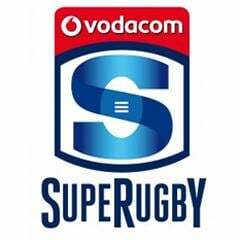 Jantjies said he is prepared to play a new role for his team for this weekend’s Super Rugby clash. “I’m just embracing the challenge. 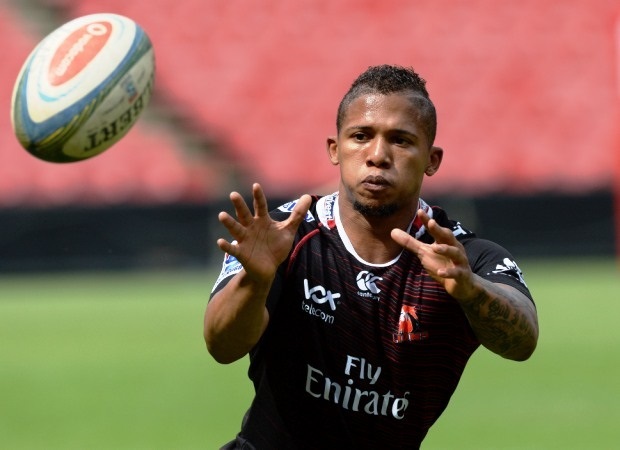 I’m here to do what’s best for the team,” Jantjies told MyPlayers.co.za. “Running at inside centre is part of how we want to play this weekend’s game. The Lions come off a disappointing 34-6 loss to the Crusaders in Christchurch, but Jantjies is confident that the team will bounce back in Melbourne. “I know the mood and spirit of the guys remains positive. We have that hunger to perform,” said Jantjies. “We just need to work on the areas where we lack last week. “We have played some good rugby this season, but we definitely want to lift our game against a side like the Rebels, who are known as a team with a lot of character and they don’t give up easily. 15 Jonah Placid, 14 Dom Shipperley, 13 Tamati Ellison, 12 Mitch Inman, 11 Tom English, 10 Mike Harris, 9 Nic Stirzaker, 8 Scott Higginbotham (captain), 7 Scott Fuglistaller, 6 Sean McMahon, 5 Lopeti Timani, 4 Luke Jones, 3 Laurie Weeks, 2 Pat Leafa, 1 Toby Smith.